We made through a pretty bad winter, with a blizzard, ice, and variable temperatures, and we’re sure you’re looking forward to the warmer weather as much as we are. But now that the winter weather has subsided, we’re left with sizeable potholes, and the damage that the winter inflicted on our cars. One of the important services you should consider as we move into the warmer months is replacing your shocks and struts. Here are five signs that your shocks and struts are due to be inspected and replaced that you should be on the lookout for. Your vehicle’s handling is off. 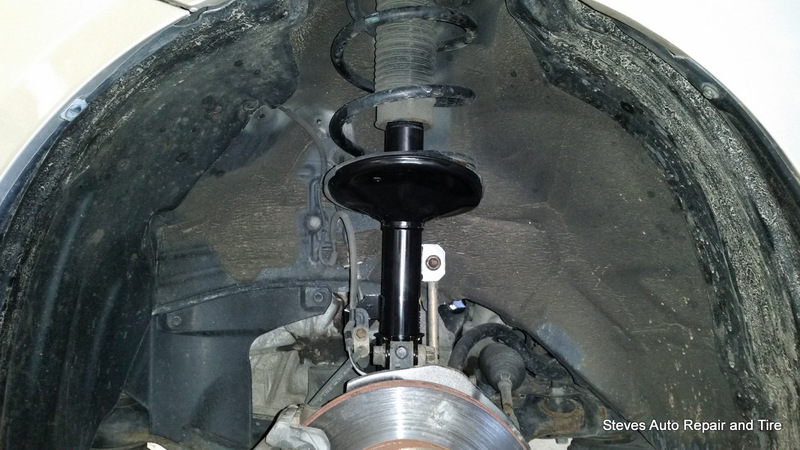 If you’re on your morning commute or off running some errands and you notice that your car isn’t handling like it used to, and it’s got more bounce or a rougher ride than normal, that’s a sign that your shocks and struts are worn down. You’re going in for a nose dive. When you’re braking, turning, or speeding up you should always be able to maintain control of your vehicle – in large part because of the shocks and struts in your car. But if you’re noticing that the ‘nose’ or front of your car is starting to dive, especially when you’re applying the brakes, then that’s a good sign that your shocks and struts need replacing. 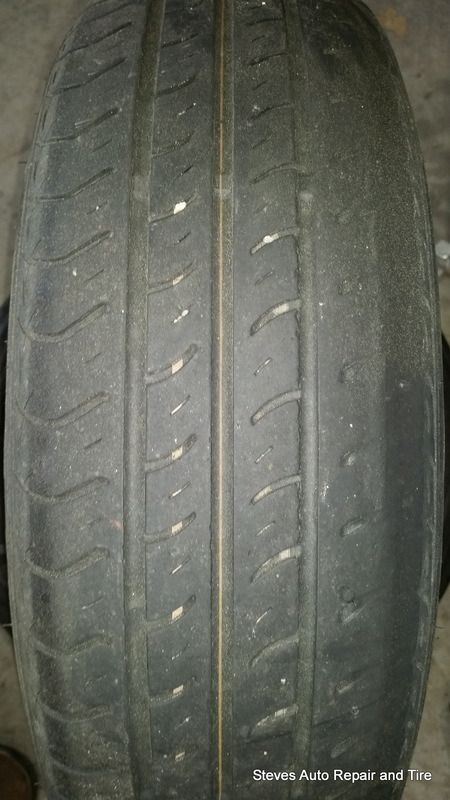 Shock and strut wear can impact your tires, and uneven wear is a good visual sign that they’re worn out and need to be replaced. When they wear out, your tire will bounce more frequently and hit the ground, losing rubber in the process – which is called cupping. 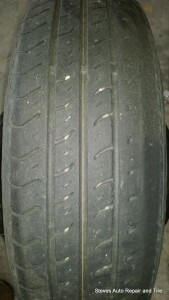 You’ll often find that when shocks and struts need to be replaced, your tires will show uneven wear and smooth patches. The car is making squeaking sounds. If you drive over a bump or pothole in the road, are you hearing loud squeaking noises coming from the suspension? Or when you’re getting out of your vehicle or braking? Then that’s another possible sign that your shocks and struts are in need of inspection, replacement, or repair. 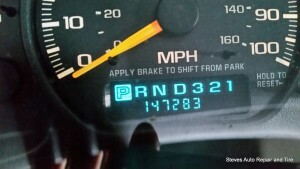 Your car has more than 50,000 miles on it. At our shop we follow guidance from the Motorist Assurance Program that recommends that drivers replace their shocks and struts after 50,000 miles. 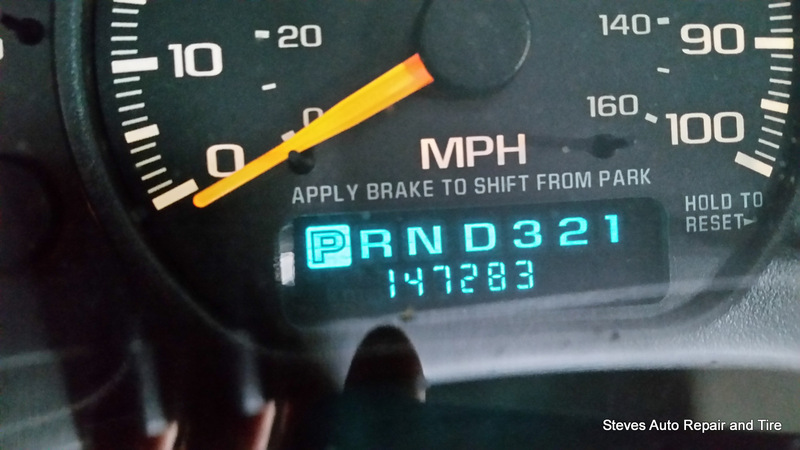 There’s some variance on mileage before its necessary, based on the type of car and road conditions, but if your car is over 50,000 miles and you’re experiencing some of the other issues we’ve mentioned, then it may be time to swap out those shocks and struts. 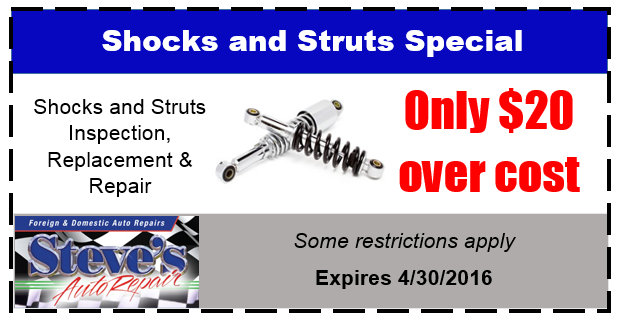 To get the spring and summer started off right, we’re offering a special at the shop, where you can get your shocks and struts inspected and replaced for only $20 over cost. To take advantage of this deal, bring this coupon to us to redeem the special pricing, good through April 30, 2016.